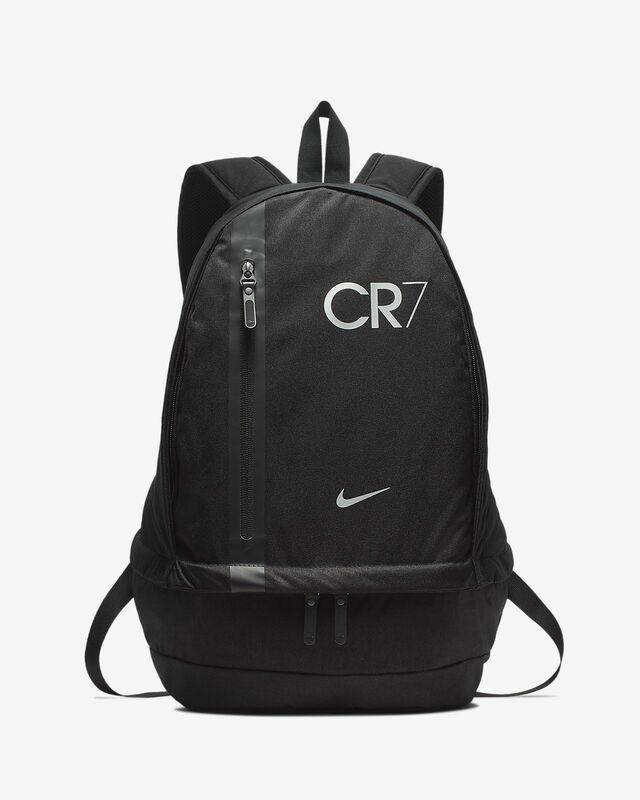 With football-specific compartments and a durable design with Ronaldo-inspired details, the CR7 Cheyenne Backpack delivers versatile storage options to keep your gear secure. Zipped main compartment with padded laptop sleeve for secure storage. Bottom compartment separates your gear to help keep it clean. Haul loop offers an easy carrying option. Padded shoulder straps provide a comfortable fit. Have your say. 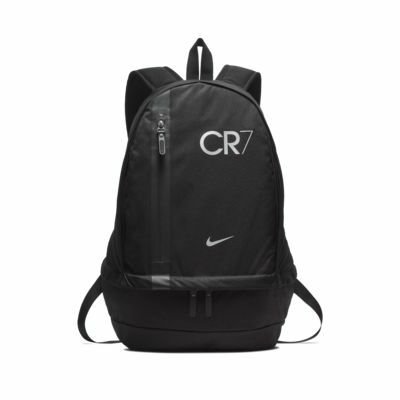 Be the first to review the CR7 Cheyenne.